1 million people use Smartsheet throughout the world! 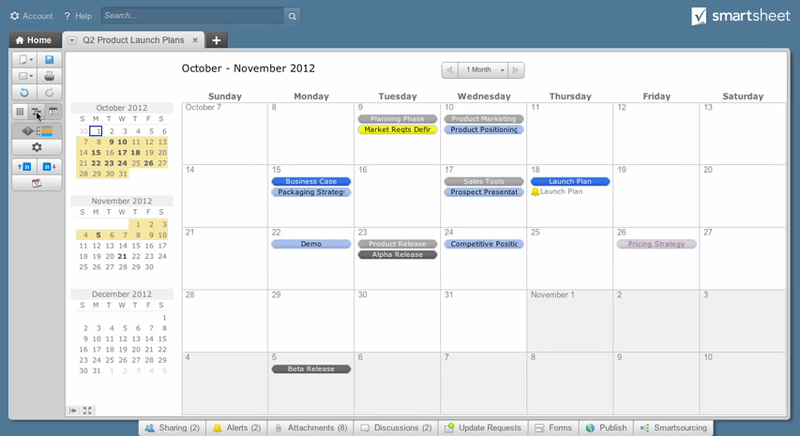 Smartsheet is a simple and world-renowned project management tool. The key to Smartsheet's success lies in a well-known fact: millions of professionals use spreadsheets on a daily basis to manage their projects because they are easy to use and extremely versatile. 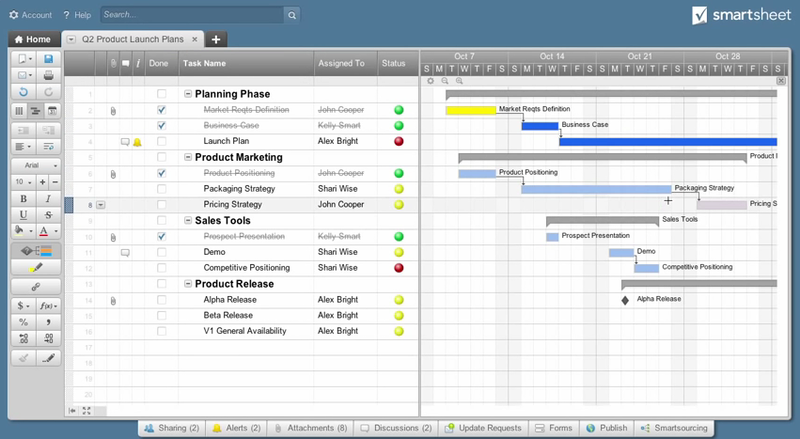 Smartsheet is an improved version of a spreadsheet, designed for managing any kind of project. The smart spreadsheets provide a general or detailed view of tasks and task groups. 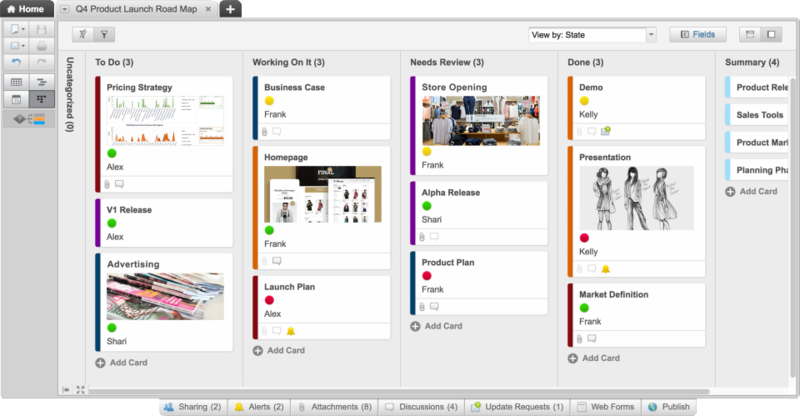 Visual elements help you to track the status of these tasks. 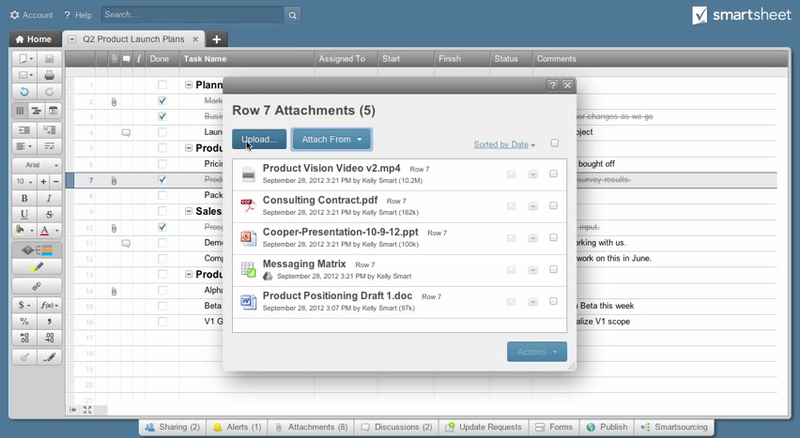 You can also attach a document to any created item (video, contract, presentation, etc). Users particularly enjoy the real-time project tracking feature. Stakeholders in the project can also collaborate on tasks thanks to the secure sharing system, notifications and comments. Smartsheet always keeps a history of modifications so that you can collaborate freely whilst remaining in control of your work. 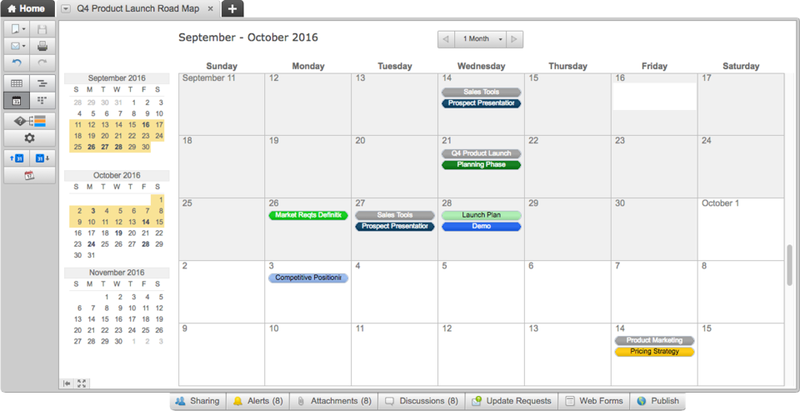 Your project meetings will be more efficient and you will be able to keep an eye on your time and budgets. Finally, it is very easy to change the format of your project pages and views so that you always feel comfortable even with a large number of tasks. Redmine is an Open Source project management tool which is very popular in the IT development scene. What is your choice of Customer Relationship management tool? Does it interface with your general company management tool? Is it well suited to your function style?